We have up to date financial articles to use as a resource. Use our calculators to estimate everything from income taxes to the cost of retirement. we work for you, not the institutions. 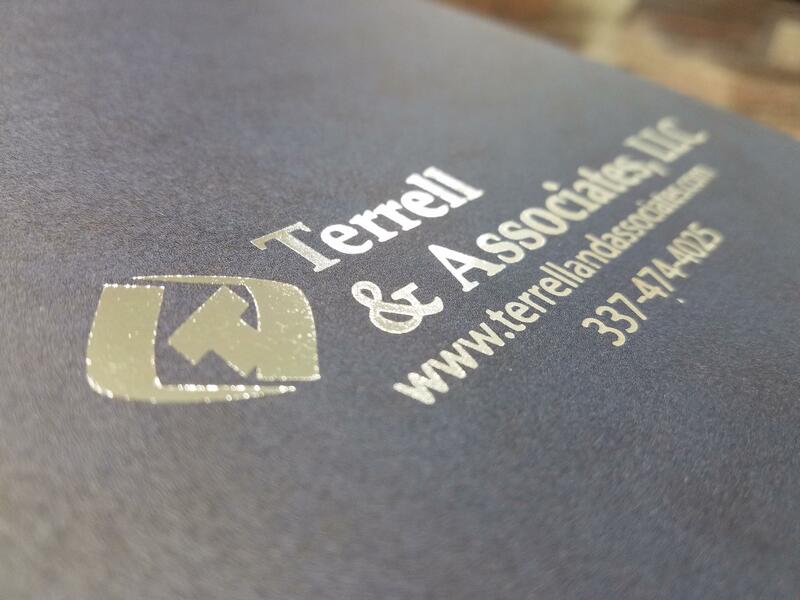 Terrell and Associates is a team you can trust! Our firm has been serving the people of Louisiana for more than 40 years. Our team of financial advisors work with you to provide the resources and information to help you reach your goals. Investment Management, Retirement Planning, Life Insurance, and Tax Strategies. So, whether you are just starting a family, looking to retire, or wanting to leave a legacy, we are happy serve you. Call us today to schedule your review!